If you missed it last year, you don't want to miss it this year! The annual Prophetic conference is power packed this year. Prophetess Rosalyn will ministering the word while speaking prophetically as lead by the Holy Spirit to individuals. On day two learn from Prophet and Overseer Ronald Hubbard. This prophet is pure at heart and has a clear connection with the Lord, prophesying with accuracy. He will be teaching on the Prophetic during the General Sessions. Need your gift to be stirred and activated. This will be the place to be. Mark you calendars and Register today. Share and Sell your products and services during this great event. Vendor opportunities will be on Saturday, June 9th. CLICK HERE TO REGISTER FOR VENDOR TABLES NOW! Prophetess Rosalyn has joined forces with Cleveland's own KAZ RADIO who impacts thousands around the city. They are here to bring you unfiltered, real and relevant topics. These two powerhouses together will impact your life. "Meet the Author" Join Author Rosalyn Atkinson on February 2, 2018 at 7PM. She will be answering questions and signing books. We look forward to seeing you there! 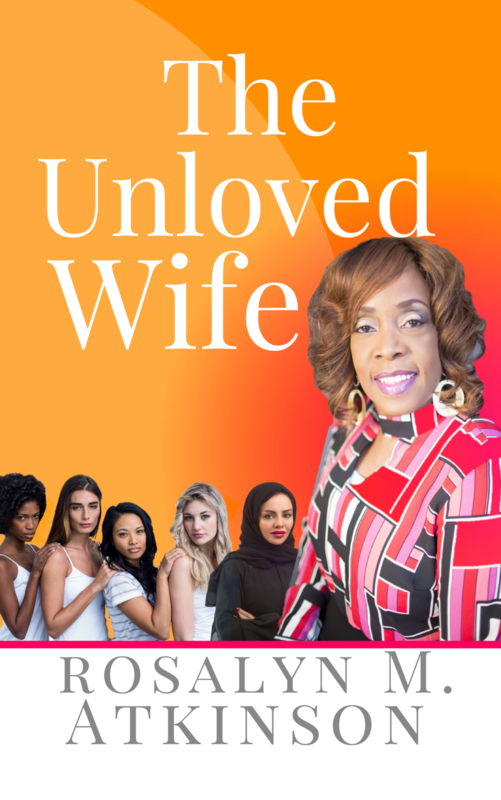 This summer Prophetess Rosalyn released her book "The Unloved Wife". She tells the tale of a woman who found the man of her dreams, but her fairy tale quickly turned into a nightmare. After reading this book, women across the country have expressed how they have been in unhappy marriages for years and even endured abuse. Here are some images from the book tour. Make sure you get your copy today. CLICK HERE TO PURCHASE YOUR COPY NOW! 2018 Prophetic Insight School Of The Prophets Begins Thursday, January 18 at 7:30pm. If You Have Been Asking God For Insight, Clarity, Instruction In The Prophet These Sessions Will Give You The Revelational Insight You've Been Praying For! For More Information In Box Me. Register Today!